A lot of people have asked me what the top 5 best study tips are, here they are, in order. I would focus on acquiring these skills in this numerical order so that as you start to walk, you’ll be able to run by the time you get to #5. Getting better grades is not hard, in fact it’s quite easy – when you know what to do and how to do it! Even though there are countless great sites on the Internet, often it’s hard to find them. 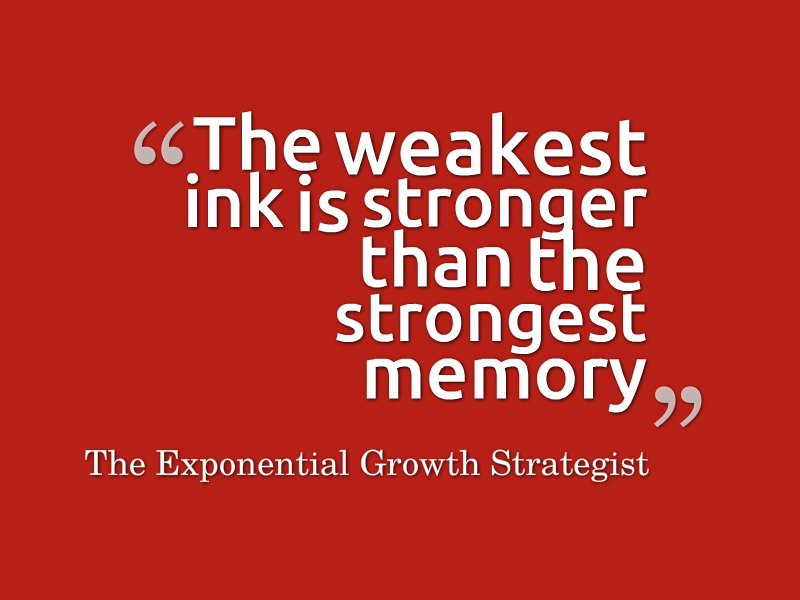 That’s why, as an Exponential Growth Strategist, I come into contact with thousands of people every year and many of them forward interesting and useful links, sites and blogs that are valuable and worthy of bookmarking. 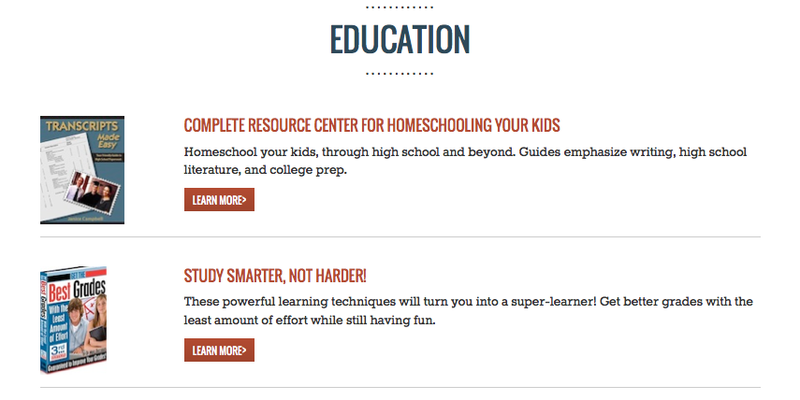 The Khan Academy Site is one such example. David Pitts, a participant at a recent corporate “Super Session” let me know that. The Khan Academy is a not-for-profit organization with the mission of providing a high quality education to anyone, anywhere. The Khan Academy has 1000+ videos on YouTube covering everything from basic arithmetic and algebra to differential equations, physics, chemistry, biology and finance that have been recorded by Salman Khan. Read a recent San Francisco Chronicle article about Salman Khan and the Khan Academy. Interested, download the Khan Academy fact sheet. You can also read more about the Khan Academy vision in this document. The Khan Academy and Salman Khan have received a 2009 Tech Award in Education. The Tech Awards is an international awards program that honors innovators from around the world who are applying technology to benefit humanity. Sal has just launched the alpha software version of the old web app. Try it out if you’re interested in practicing some of the concepts in the videos.. It requires a Google account (not the login from the old app). The old, slower version is still available here. To keep abreast of new videos as they add them, subscribe to the Khan Academy channel on YouTube.